If you want to test out the whole webinar process as an attendee, please do so by opening your webinar URL in another private or incognito browser window, so you are not logged in as an website admin! 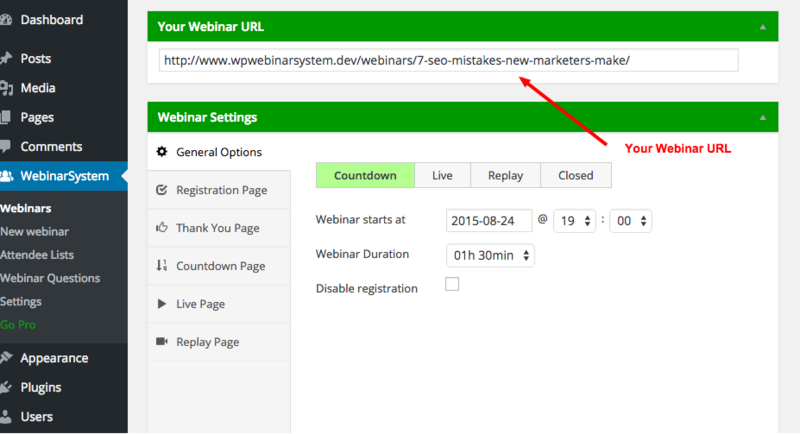 If you copy/paste your webinar URL to a private/incognito window, you will be taken to the 'registration page' for your webinar. Register as an attendee with a (random) name and an email address. 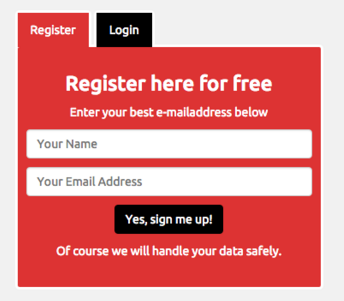 Make sure that the e-mail is different from that of the e-mail used for the website admin. If activated in the settings, you will receive reminder e-mails about the webinar you are signed up to. Once you are registered as an attendee, you will always see the 'thank you page'. When the webinar status is "Live" and the webinar has already begun, there will be a button (Join Webinar in Progress) on the 'thank you page' which will redirect you to the webinar page. If the webinar is not yet live, and the webinar status is still on 'countdown', the attendee will not be directed to the webinar. After leaving (or refreshing) the 'thank you' page, you will be taken to the countdown page, which will give you an indication of when the webinar will commence. If the 'countdown timer' is activated in the webinar settings, you will see a timer counting down to the starting of the webinar. If you (or your attendee) stay on the same computer and return to the webinar URL, then you will always see the countdown page (or the live page if the webinar is live at that moment) and you don't have to register for the webinar again. This happens because WP WebinarSystem places cookies on your computer as soon as you register for the webinar. 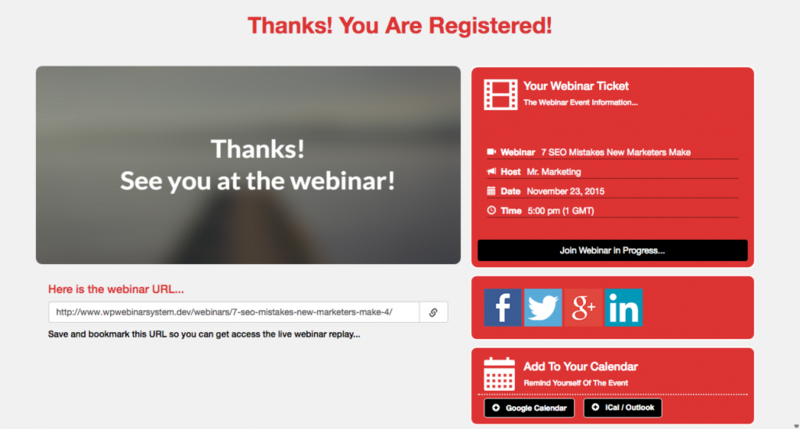 This means that (every) next time that you visit the same webinar, you will be recognized by the page as an attendee and be redirected to the current webinar page immediately without registering again. If for some reason the cookies are deleted from the computer, or you decide to attend the webinar on another computer or smartphone, then you won't be automatically redirected to the current status page of the webinar. 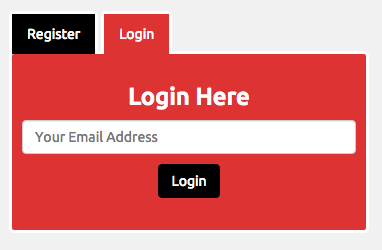 In this case, you have the option of logging into the webinar using the 'login tab' with the same email address you have signed up with. If you use another e-mail to login, it won't work and you will receive an error notice.